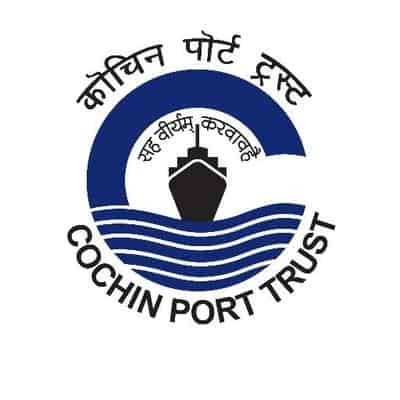 A recruitment notification named Cochin Port Trust Recruitment 2019 has been issued by the Cochin Port Trust on its official website www.cochinport.gov.in. Organization is going to recruit one hundred and twenty (120) candidates for the apprentices post. Interested and eligible candidates can apply by fill the application form before the last date. Degree/ Diploma in concern field check complete notification details from official notification. Step 2: Go to “careers” section and hit on the “Current Openings” link. Step 3: Select an appropriate link for the Cochin Port Trust Recruitment. Step 4: Read the notification details and fill the application form as per it. Step 5: Upload documents and pay the prescribed fee. Step 6: Recheck the form and submit it. Step 7: At last take a print out of the submitted application form for future use.